Time to reconsider When to do things. You wake up. Get out of bed. Get dressed. Brush your teeth. Maybe eat some breakfast. Maybe drink some coffee. Then off to work. How much of your day is optimized vs reacted to? Have you considered–What is an optimal day for YOU? What if you could take breaks to drastically improve performance at work? What if you knew when to do creative work vs drudge work? What if you had a better handle of how to maximize your day? 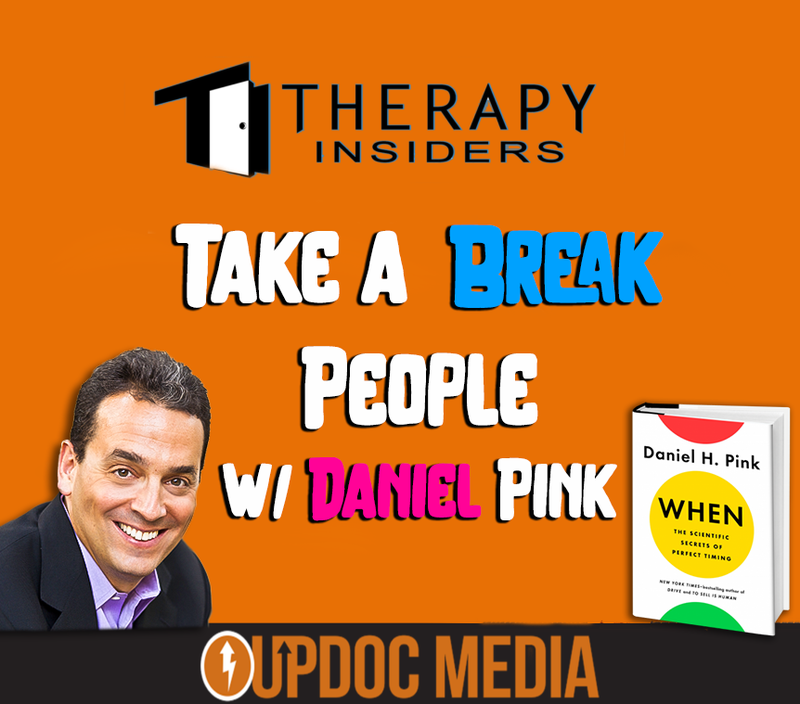 On this podcast Dan explains the background of his research for the book as well as some details on what makes an effective day. Daniel H. Pink is the author of six provocative books — including his newest, When: The Scientific Secrets of Perfect Timing. His other books include the long-running New York Times bestseller A Whole New Mind and the #1 New York Times bestsellers Drive and To Sell is Human. His books have won multiple awards and have been translated into 37 languages. He lives in Washington, DC, with his wife and their three children.